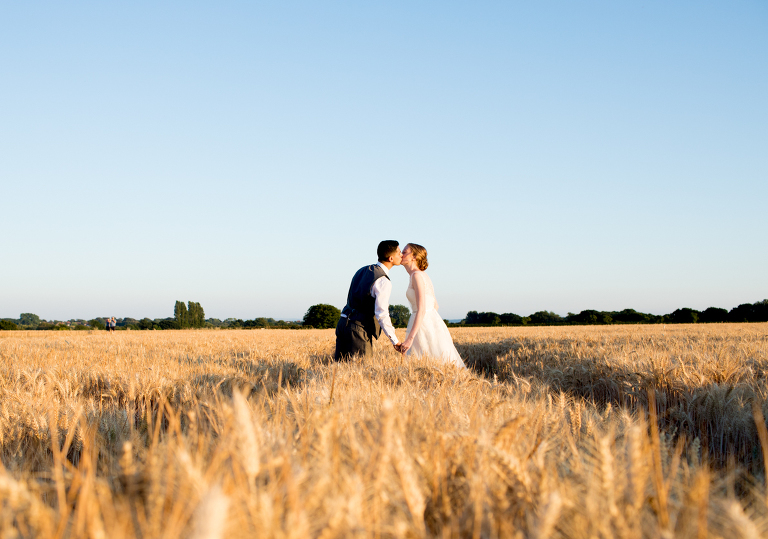 I'm Jessica, I'm an Award Winning Photographer based in Hampshire, covering across the UK & also Destination Weddings. 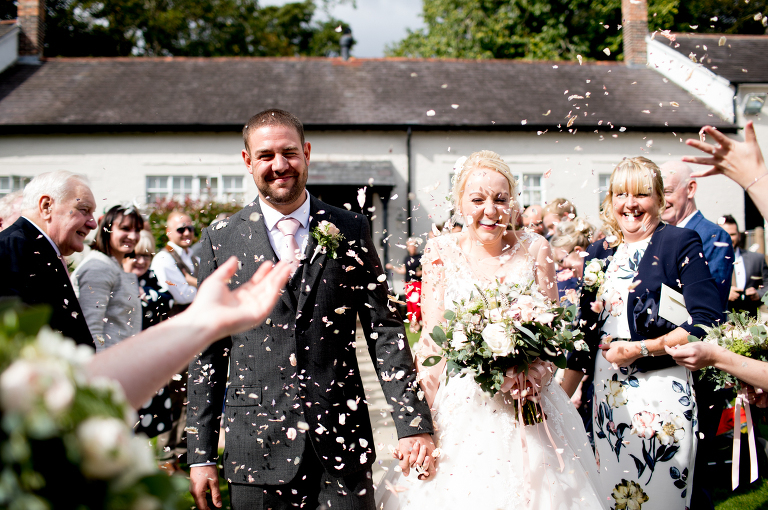 My style of photography is very Natural & Relaxed, capturing those special moments as they happen. Blending in with your big day but capturing those ever so important moments. The biggest compliment you could give me is that I felt like a guest or friend while shooting your wedding. It's your big day and I want you to get the most out of it! I specialise in Wedding Photography, but shoot a little bit of everything. Try getting me to put my camera down on my days off! Like what you see, have more questions or would like to have a chat? Call me on 07921 030 192, or Contact Me Here. 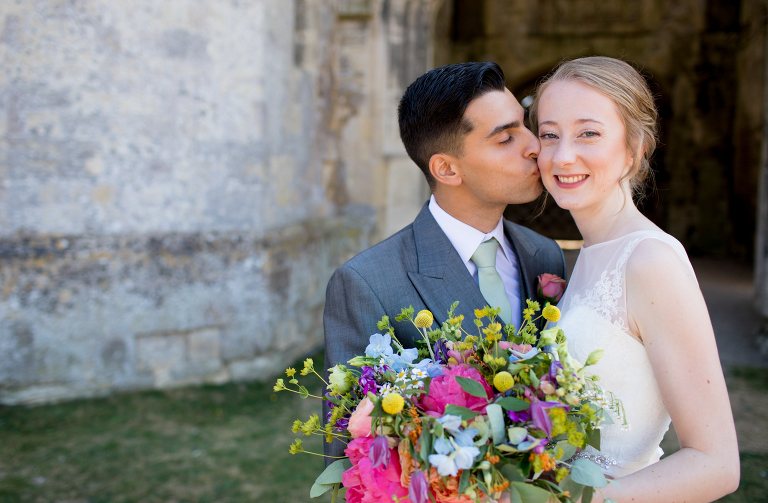 massive attention to detail, and all round Wonder Woman"
Hampshire Wedding Photographer, based in Southampton and covering across Hampshire, Dorset, Surrey, Wiltshire & West Sussex, as well as the rest of the UK. 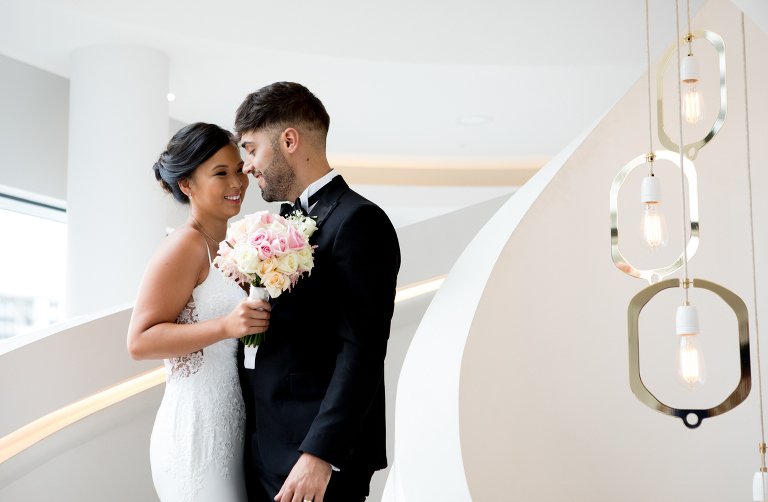 "So many of our guests were raving about Jessica and the photos she took! Look no further than Jessica!"